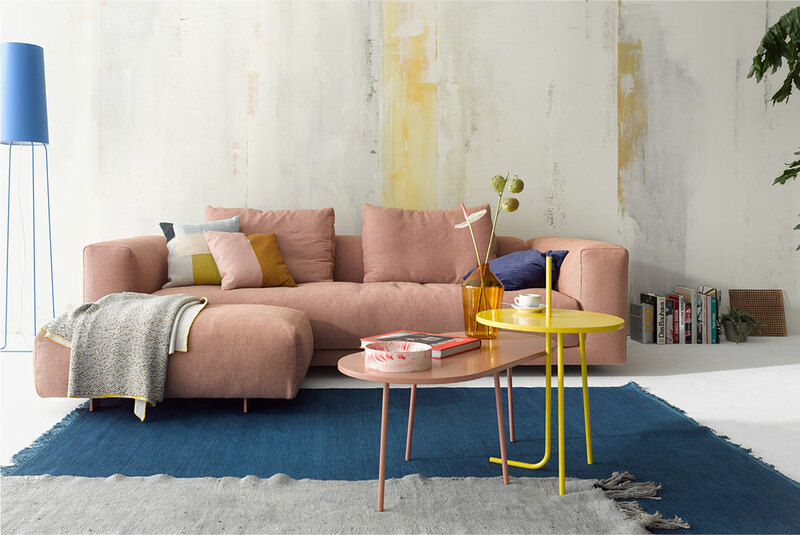 Accessible and incredibly comfortable, Moss sofa by Jehs+Laub enables one to sit back and be absorbed by its softness. 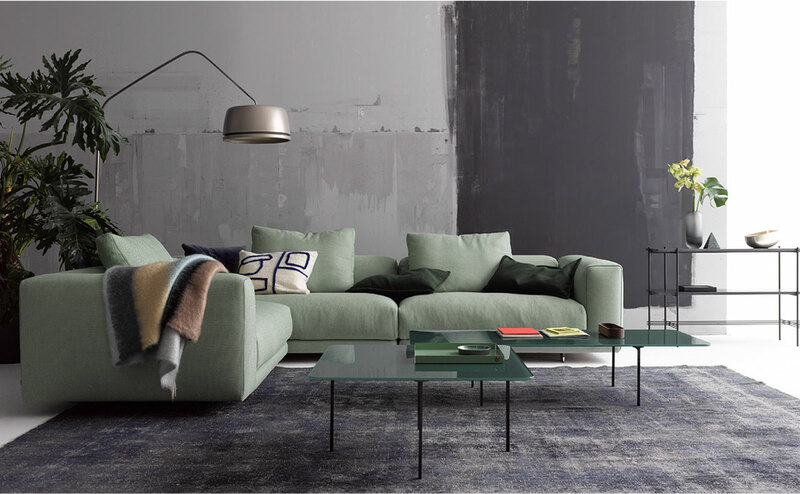 Moss comes in three widths and eight sofa elements and an additional footstool to ensure that a variety of seating landscapes can be configured. Moss doesn’t just look comfortable, it actually is comfortable. A good reason for this is that the seat cushions are particularly thick and deep. Another reason is that both seat and back cushions are largely made of down. 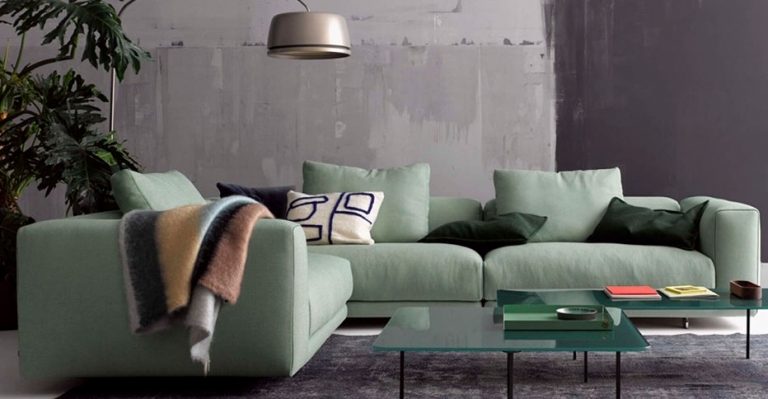 So much craftsmanship has gone into Moss – from manufacturing the frame to covering the furniture. 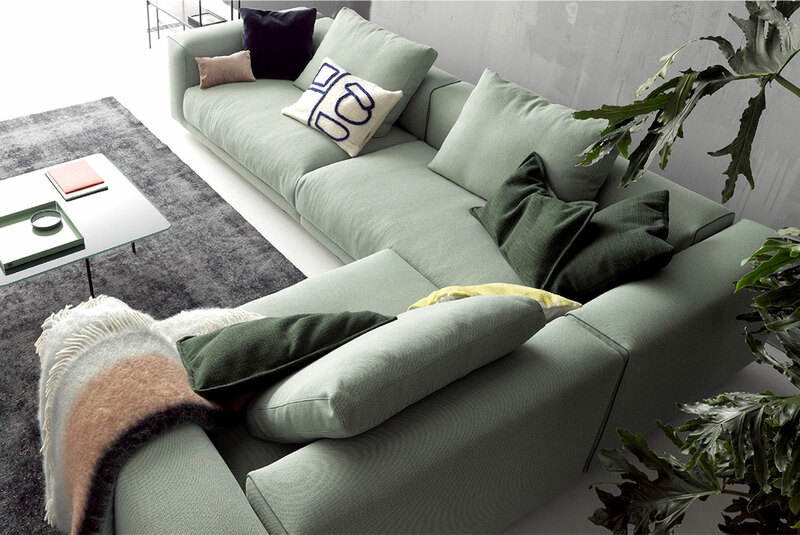 For more information about the Moss sofa, email us at sales@arksf.com or give us a call 415.565.7200.